A group for the production of interior doors | Braga S.p.a. 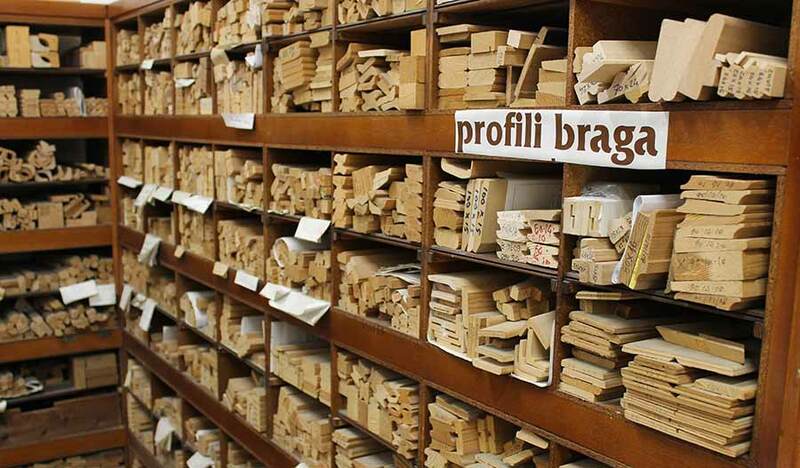 The Braga Group operates in the wood market since 1974. 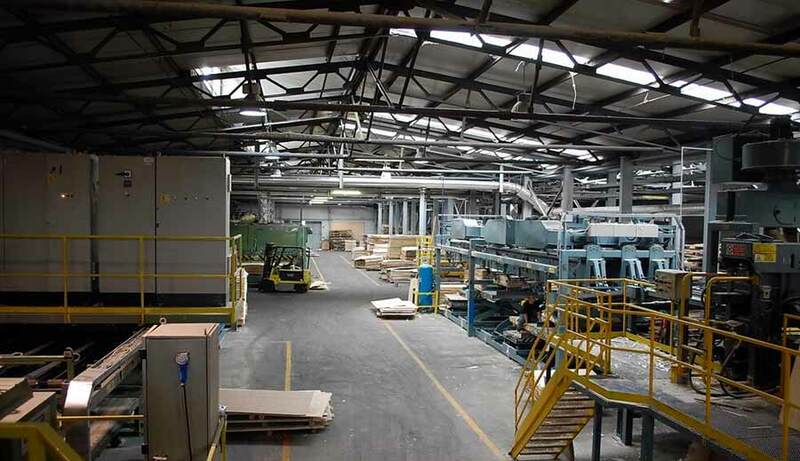 Experience, direct supervision of the entire production cycle, knowledge of all the processes connected to the world of wood, constant investments and aptitude for problem solving have allowed the Group to achieve and stabilize production levels of excellence both in terms of volumes and quality. 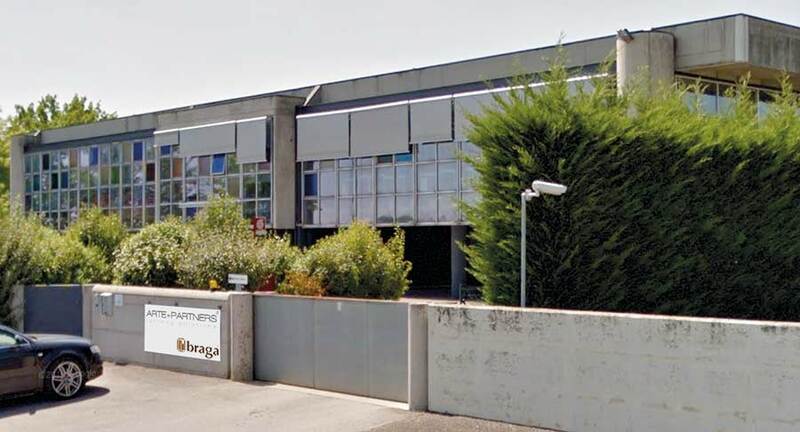 Today the Braga Group is a consolidated industrial system that occupy over 500 employees, integrating Italian and European companies whose AUTONOMIES and SYNERGIES converge towards a single common objective. The Group’s main activity is aimed at the production of interior doors but the commercial offer is transversal and is completed with its components and accessories, exclusive products and turnkey solutions for the contract sector. 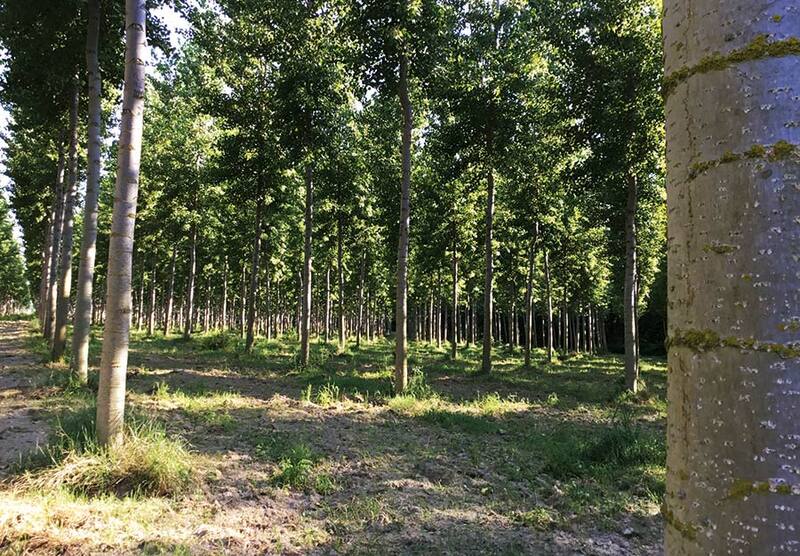 The CAMPOMO Forestry Company deals with forestry and it owns a vast forest complex, divided into 4 estates, located mainly in the provinces of Florence, Prato and Bologna. 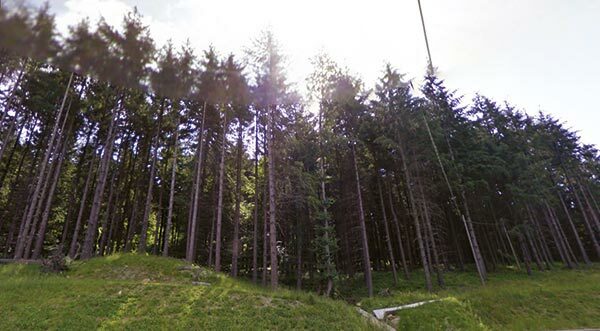 The complex stretches over hills and mountains, most of which are populated by conifer trees such as Douglas Fir (Pseudotsuga Menziesii) and broadleaf (above all beech). USKAGRI KFT. 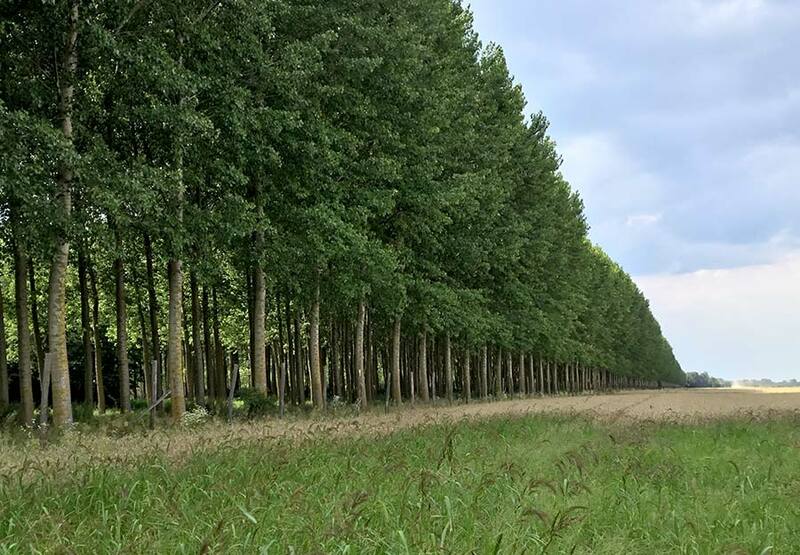 deals with poplar farming. 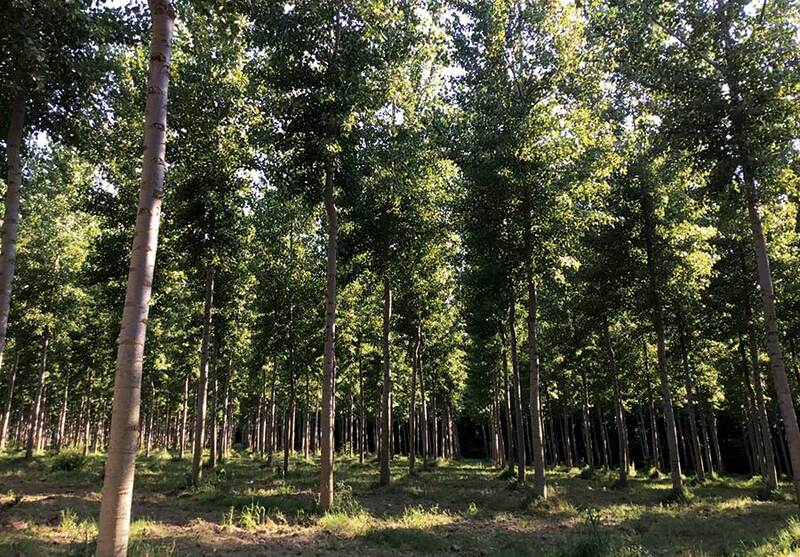 It manages a complex of poplar plantations that can either be worked on site or sent to the various companies of the Group. The head office is located in Hungary in Kaposvar. PFA spol. s.r.o. deals with the cutting of fir logs from the surrounding forests. 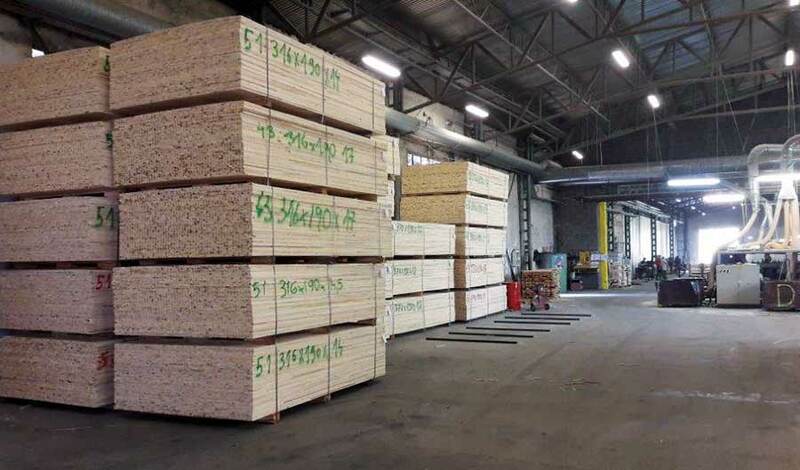 From plank processing we produce blockboard cores, perimetral frames for door panels and biofuels (DIN PLUS pellets). 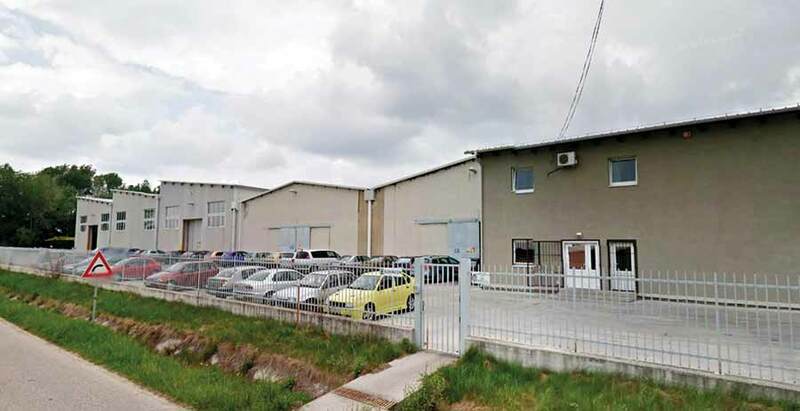 The head office and production are located in Slovakia in Lozorno near Bratislava. VARMIL sp.zo.o. deals with the cutting of fir and poplar logs from the surrounding forests. 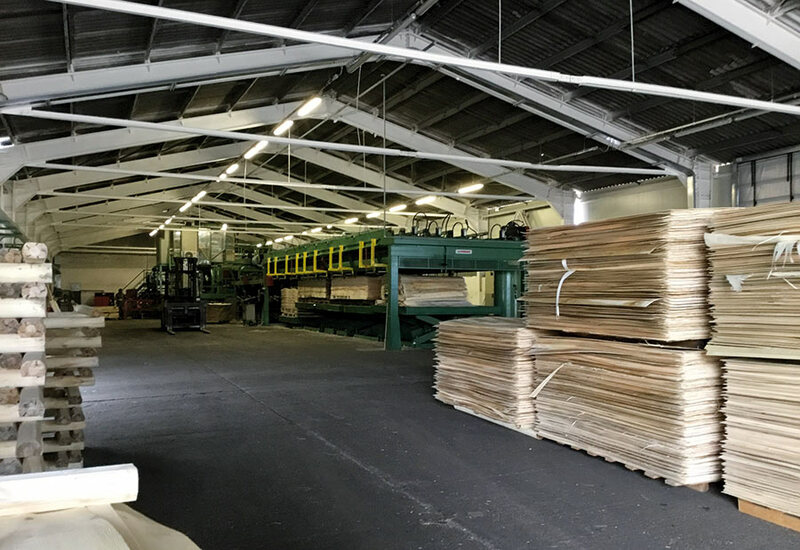 From plank processing we produce blockboard cores and perimetral frames for door panels. 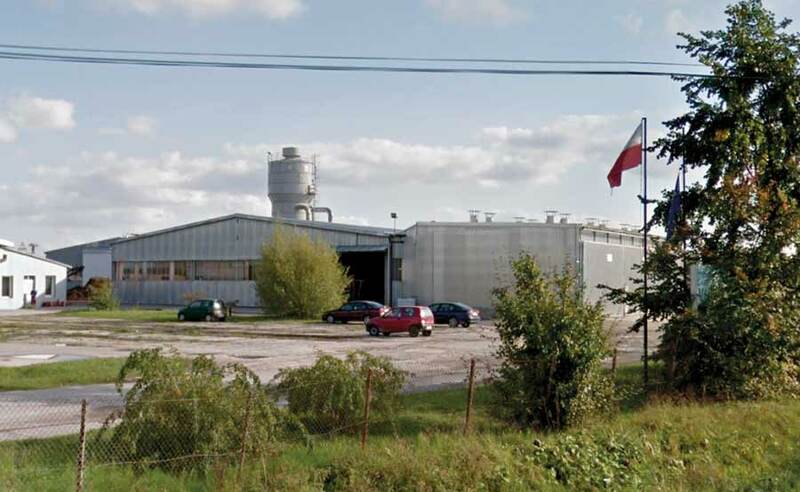 The headquarters and production are located in Poland in Ritwiany near Krakow. AMICO DREVO s.r.o. deals with cutting fir logs. 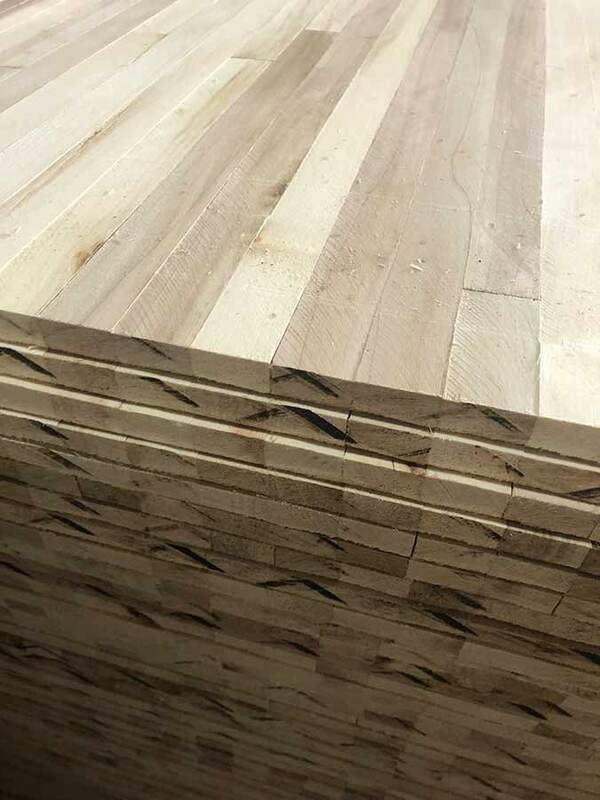 From plank processing we produce blockboard cores, lamellar beams, formworks and biofuels (DIN PLUS pellets). 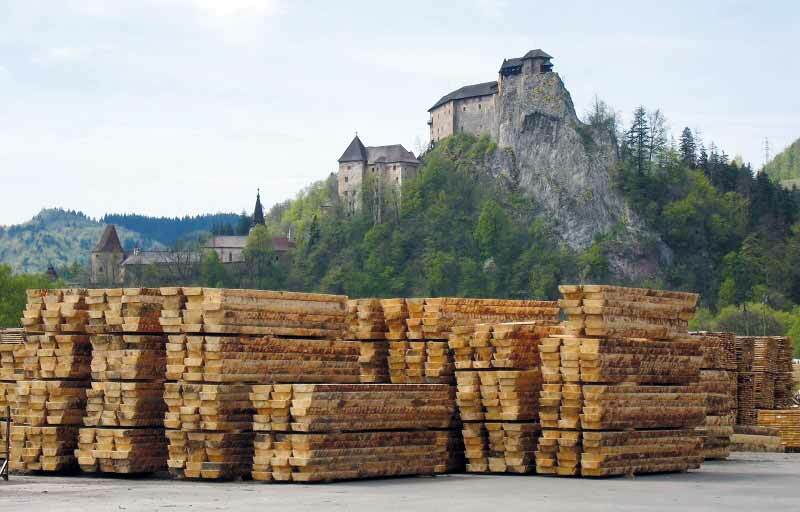 The headquarters and production are located in Slovakia in Oravský Podzámok, near the majestic Orava Castle (Oravský hrad). The raw material processed, comes from the surrounding forests and the factory covers an area of almost 15 hectares. 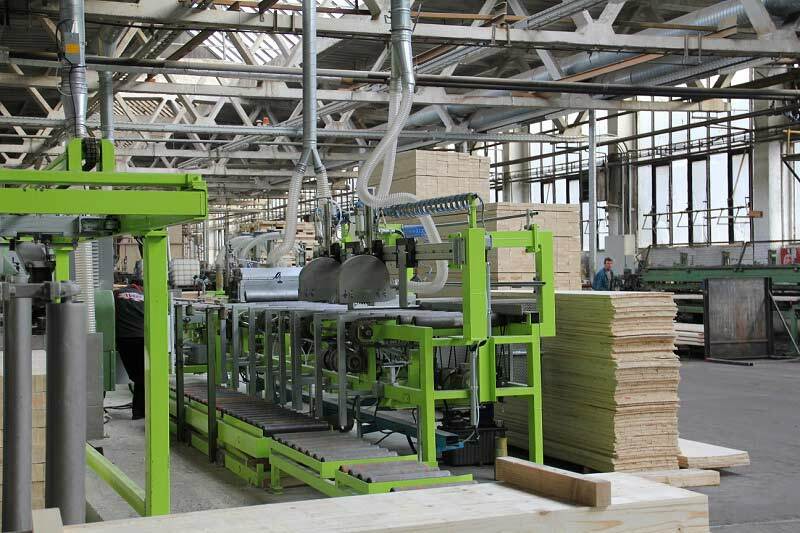 Constant investments in new woodworking technologies allow us to supply high quality products. SLOVINCOM spol. s.r.o. 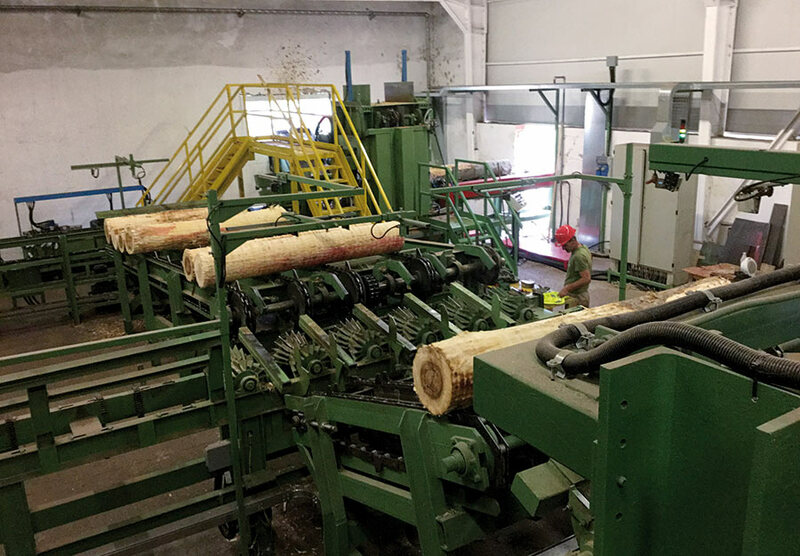 deals with the peeling and sectioning of poplar logs. From this process we produce multilayers and blockboard cores. 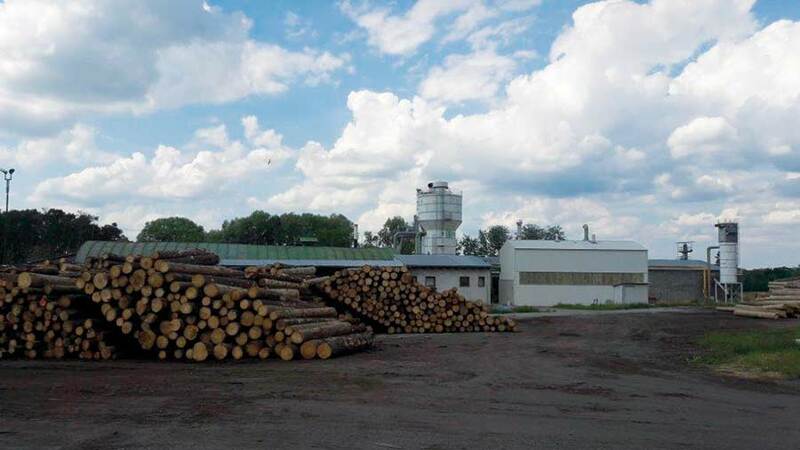 The head office and production are located in Slovakia in Hurbanovo, near the border with Hungary, a strategic position not far from the estates of the USKAGRI from which poplar trees come from the raw material processed. Barát Nyár KFT. deals with the peeling of poplar logs coming from the surrounding plantations. 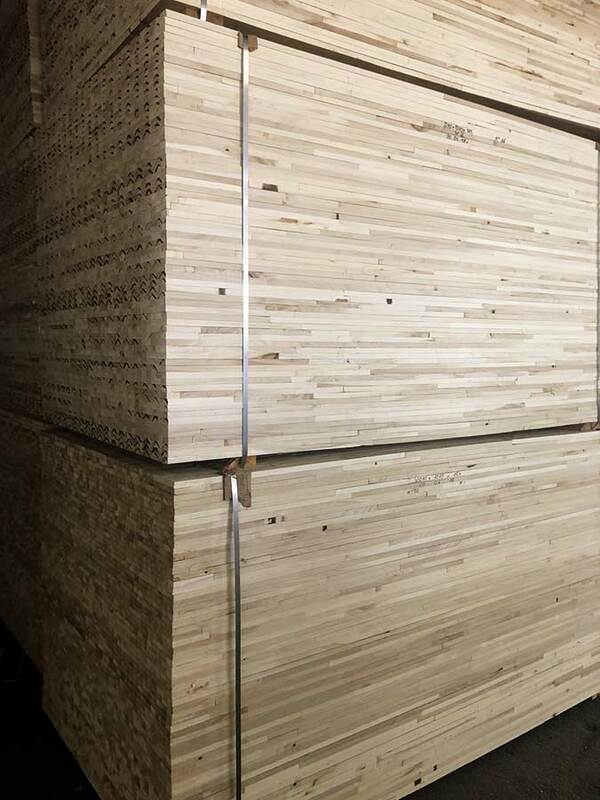 From this process we produce peeled poplar used as raw material in the production of blockboard and multilayers supports for finished products Braga. BRAGA S.p.a. is the core of all the Braga Group companies. 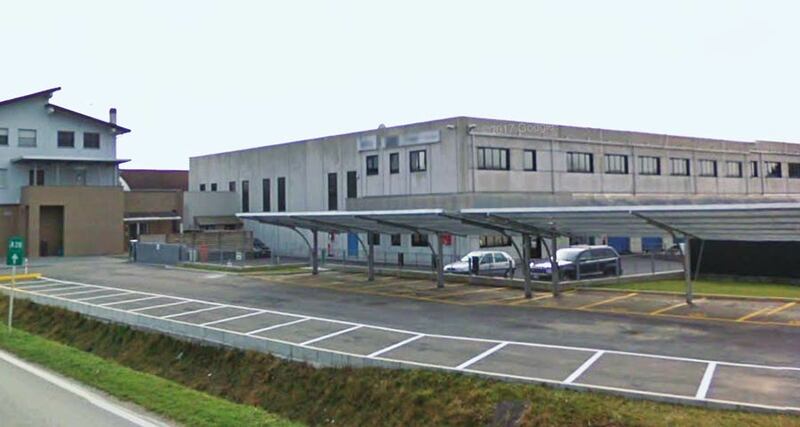 At Casalmaggiore (CR - Italy) headquarter the production cycle is completed. 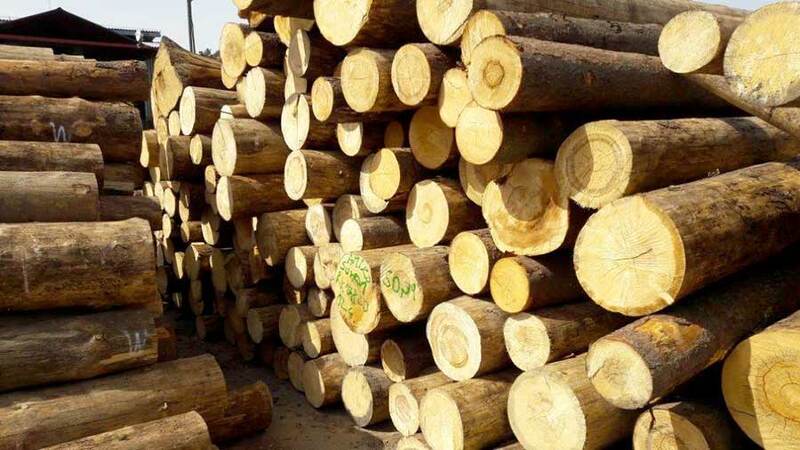 Here arrive the logs and the semi-finished products of the associated foreign companies from which we obtain the finished products, that have make the BRAGA brand a guarantee of quality and reliability throughout the world. 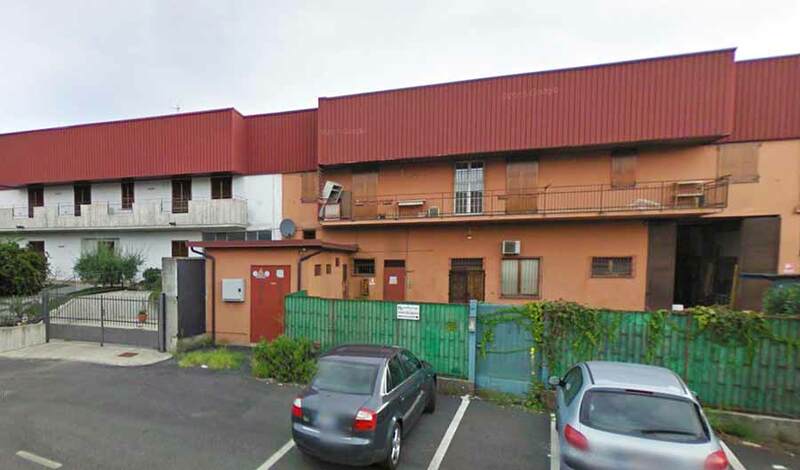 PROFILI BRAGA S.r.l., founded in 1994 after an acquisition, is located in Palazzolo sull'Oglio (BS - Italy). 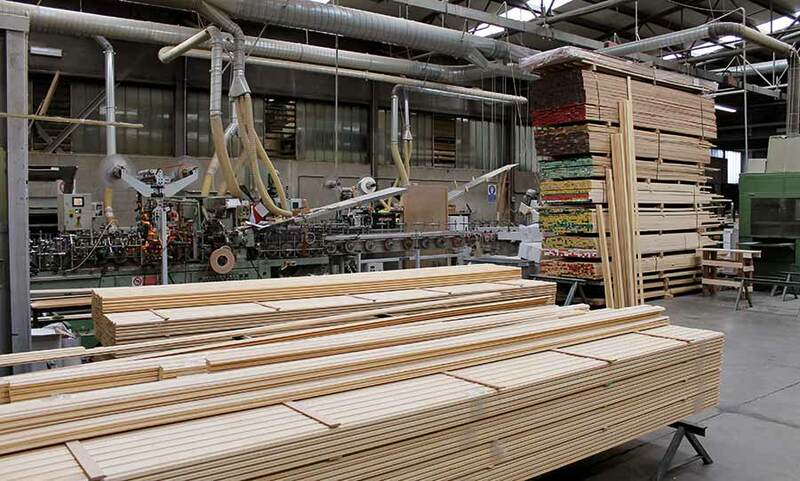 It deals with the production of special wooden profiles for housing and furnishing accessories. The products are made of solid wood, finished and prefinished or with covered blockboard. 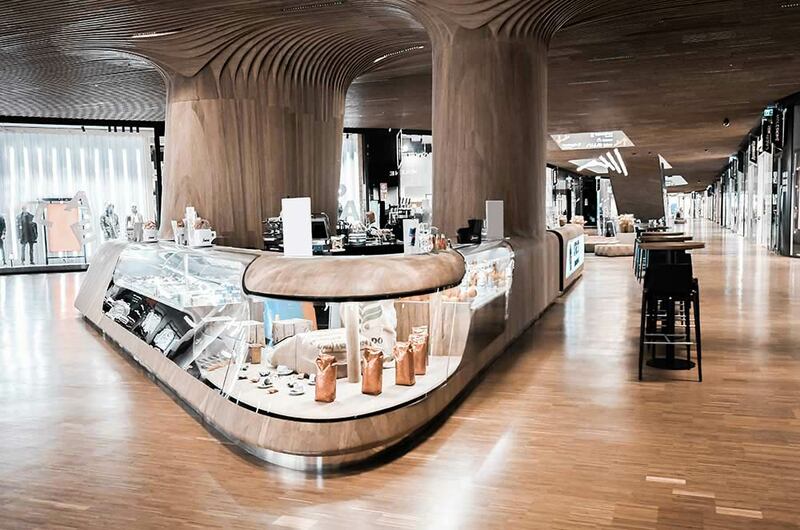 Extreme attention is given to the choice of raw materials and for the finishes we use essences such as fir, oak, beech, maple, ash and any type of precious wood or laminate. The goal is always to work in the respect of the environment, in fact we mainly used supports from companies of the BRAGA Group. Bragapan S.r.l. is a company of the Braga Group. It was founded in 2000 with already solid foundations and skills, as it takes over from a reality operating in the paneling sector for over 10 years. The new management, dynamic and resourceful, has given a decisive input, investing in highly technological systems with a specific goal: to produce panels of the highest quality at competitive costs. 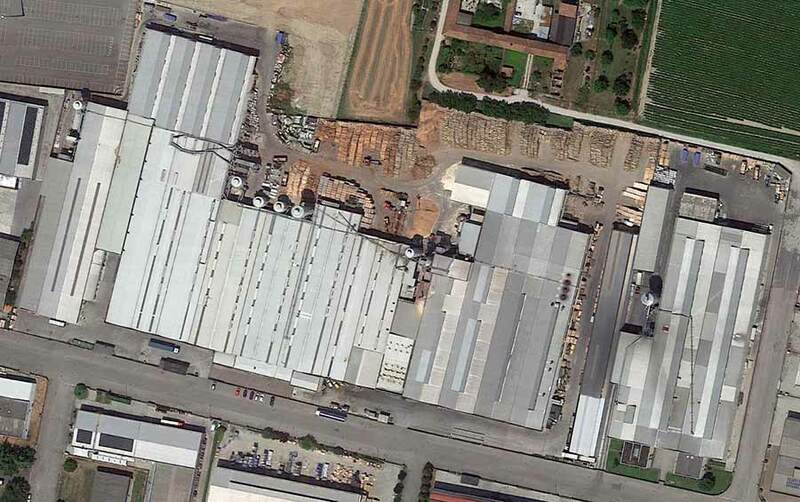 Today Bragapan has a new industrial complex in Casalmaggiore (CR - Italy), of over 20,000 square meters. 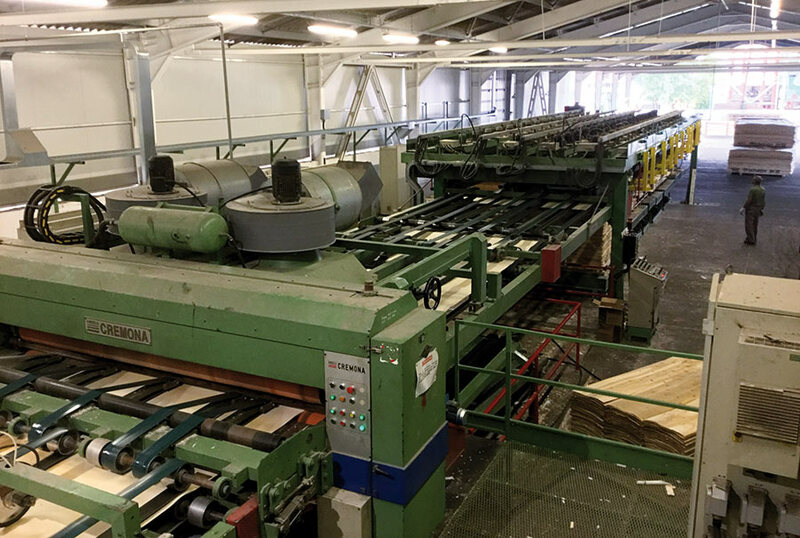 From here, every day, the panels are shipped throughout Europe and everywhere the Bragapan brand is recognized as a synonym of quality. 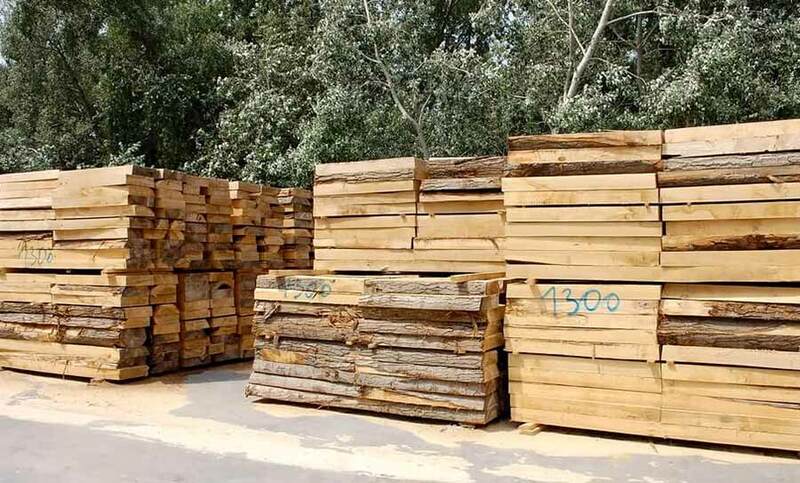 In addition, the guarantee is wood coming only from plantations owned by the Braga Group. DoorArreda S.r.l., located in Cavolano di Sacile (PN - Italy), blends its experience with the skilled and solid production capabilities of Braga Spa. Being ready to accept the trends of a constantly evolving sector allows to create innovative solutions that meet the needs of the customers. 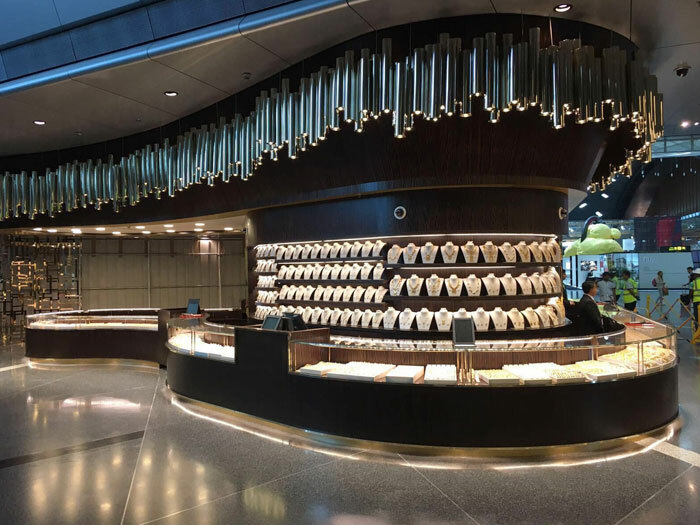 In fact, the department of design and development is constantly looking for materials, solutions and finishes to give an added value to its customers. A well-established technical and commercial competence allows to support and retain customers, from the first consultancy activities to the most accurate after-sales service. The goal is to make sure that the customer is part of the project and a source of inspiration for new paths of innovation, trying to impose and adapt the technical and aesthetic wisdom of Made in Italy in different international realities. Arte + Partners is the brand with whom Braga S.p.a. presents itself in the contract sector. 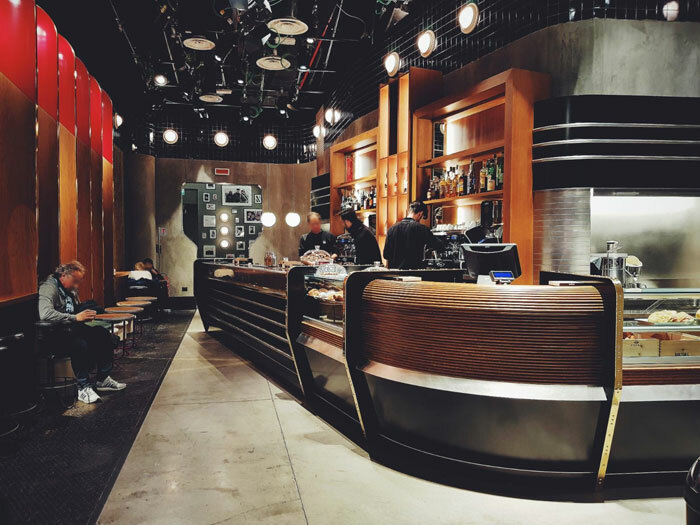 Located in Breda di Piave (TV - Italy), it deals with designing and creating interior architectures all over the world, addressing to: hotels, hospitality, restaurants, cafeterias, shops, offices, wellness and events. Great experience, synergy, specialized technicians, but most of all collaborations with famous Italian and International designers allow to create and develop projects and installations in their entirety, from the initial layout to the turnkey solution, all made with modern and sophisticated machinery and equipment of the latest generation.